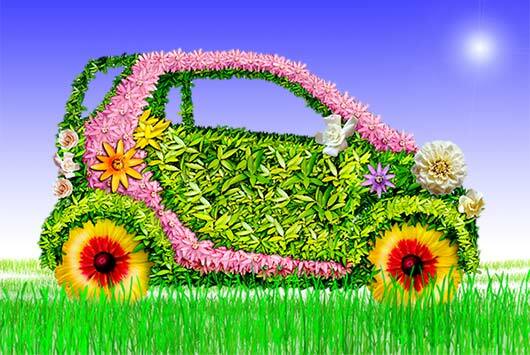 2014 is your year to go green. With rising gas prices, you drain your wallet every time you fill up your car. You worry, rightfully, that the number at the pump is only going to go up. If you depend on your car for work, life, or you don’t have access to good public transportation, giving up your car entirely is unrealistic. In these cases, a hybrid vehicle might be the perfect compromise.